Cats are the second most popular pets in the world. They are also arguably the internet’s favorite animal, as evident by the massive web bandwidth consumed by sharing adorable cat pictures and cat memes. 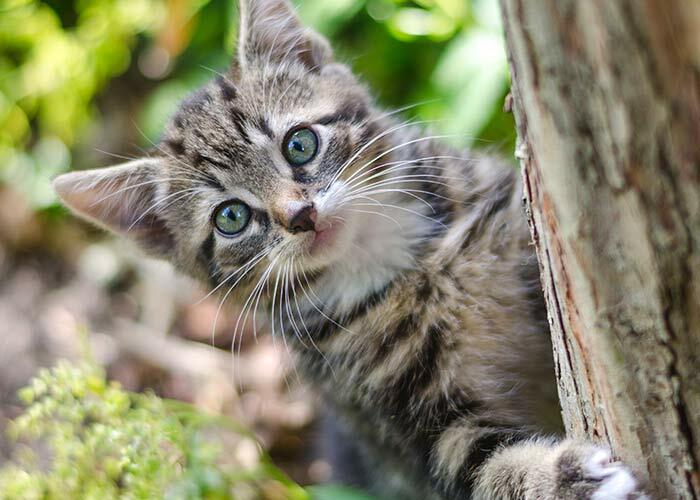 You know that they are cute and seemingly cuddly (only when they want to be), but I bet you didn’t know about these interesting cat facts. Share me with the Pinterest-verse. 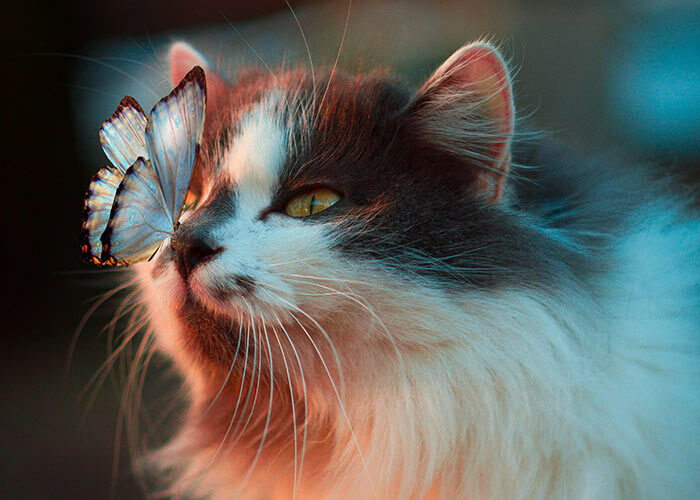 Below are 7 interesting and fun facts about cats you might not know. 1. Did you know that cats can drink sea water? Now, this is something that not every living creature on Earth can do. As humans, we know that it’s not safe for us to drink sea water. Seawater contains too much sodium content in it that it dehydrates our body when it’s drunk directly and not filtered. But if you have a cat and you’re near the beach or a somewhere seawater is abundant, you can absolutely let them go wild with the salty ocean water. We doubt that they’d want to go that way though since cats aren’t too keen on being in the water — but you already know that. 2. If you share chocolates with them, they will not be able to taste it. Can you imagine not being able to eat anything sweet? Well, no wonder why cats are so grumpy most of the time! This is actually caused by a mutation in their taste receptors. So if you’re thinking of giving them sweets as a treat, they might as well skip it because they’re not going to feel rewarded after all. As a matter of fact, DO NOT even try to even feed them chocolate because chocolate is toxic for cats. 3. 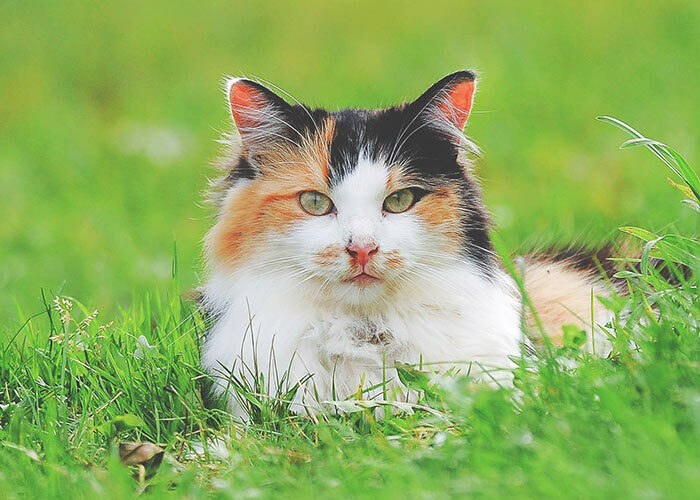 When it comes to their faces, there are some things that set the cats apart. For one, their ears have furry tuffs on the inside. A true cat owner will know how hard it is to clean up their ears just because they’re so deep! But their ears’ structure actually filters out the debris and prevents their ears from receiving sounds directly. Although you can think of their ears as “sound-proofed”, their hearing can be quite extensive. They can hear ultrasonic noises that some bats, rodents, and dolphins make! This is how they communicate with other cats and animals that could produce the same wavelength. 4. Now that we’re on their facial structures, did you know that every cat’s nose is unique? It’s true that almost all cats look the same and if you’re just a normal person who looks at them, you won’t even see the difference between each one. But there is a difference! If for us, humans, our fingerprint is unique to each one of us and helps identify a person, cat’s noses are unique to an individual, too! It seems like they don’t look like each other after all. 5. Also, have you ever thought what kind of genius has thought of a cat flap? 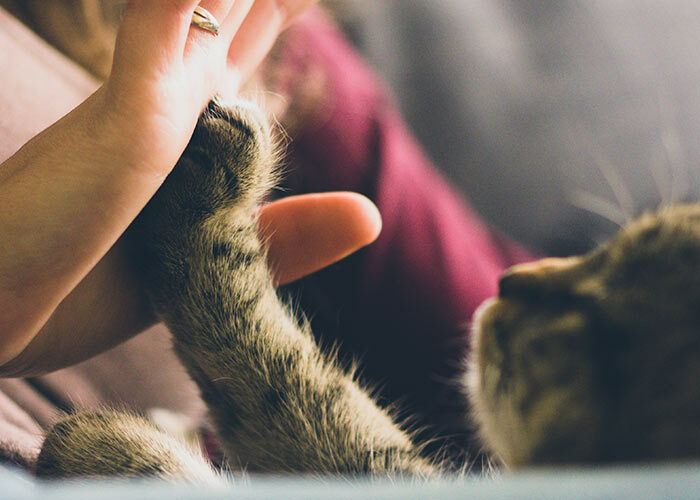 If you’re a loyal cat owner, we bet that you can totally relate when we say that it’s hard to be your cat’s butler who’s always opening and closing doors for them. But did you know that the great Isaac Newton invented this? Yes, the same genius that discovered how gravity works! It turns out, he was so tired of his cat, Spithead, ruining his light experiments, so he invented the cat flap instead. If that’s isn’t dedication to his work and cat then we don’t know what is! 6. Now that we’re on the topic of inventors, did you know that Nikola Tesla was inspired by his cat for his own studies as well? Nikola Tesla is known for his studies on electricity. So, if you’ve heard of the Tesla cage, then yes, we’re talking about the same guy. Apparently, his cat, Macak, was the reason why Tesla went into experience some mild electric shock. The incident was what triggered Nikola Tesla to have a more thorough study of electricity. 7. 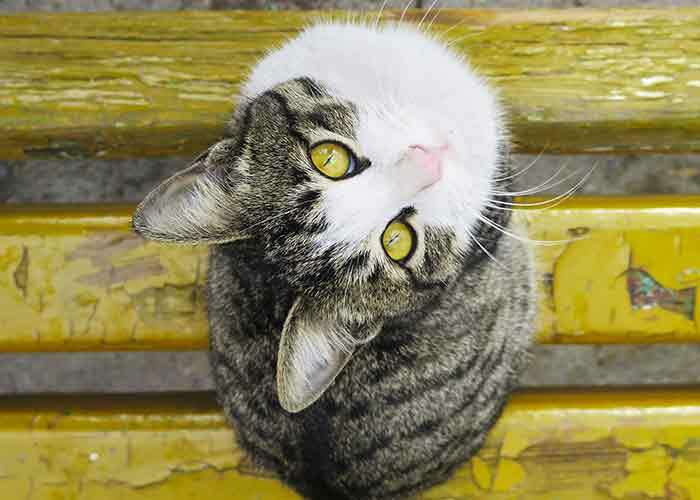 Have you also wondered why cats keep on moving their paws up and down? This is what happens when they are comfortable with their surroundings. The action is called kneading, and it is associated when cats are still kittens and are about to drink milk from their mother’s breasts. If your cat does this a lot to you, take of it as a sign of their love. Also, if you don’t want to get hurt, you might want to trim their nails. These are some of the interesting basic facts that you might actually not know. 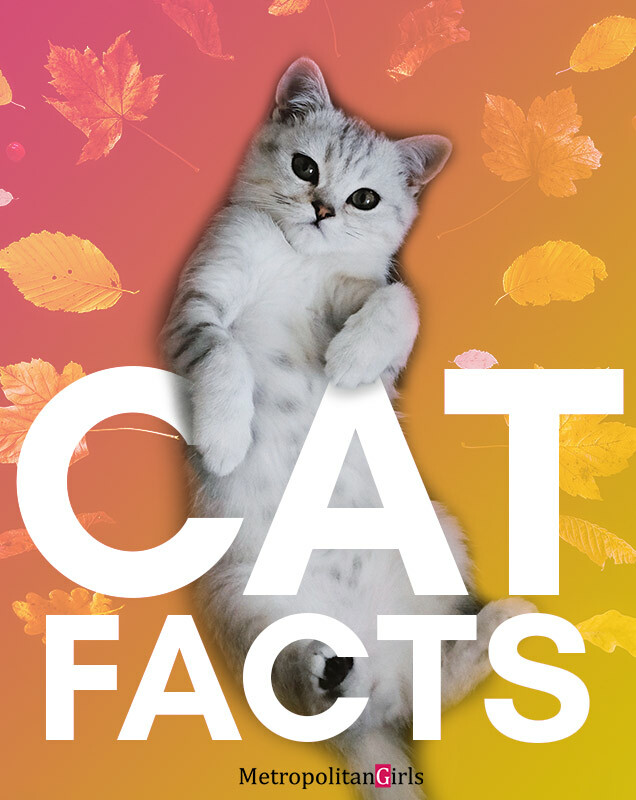 We won’t bombard you with facts that you can’t relate with, because we want to give you something on how you can understand your cat even better. A relationship with your cat is something you should consider to be precious. Not all cat owners have a strong bond with their feline friends. That’s probably why you can see cat memes pertaining to humans as cats’ slaves. But, of course, a cat-human connection is more than just that. They can be as loyal as your dog friends, too! Not enough cat? Here’s a cat video for you to waste some time.